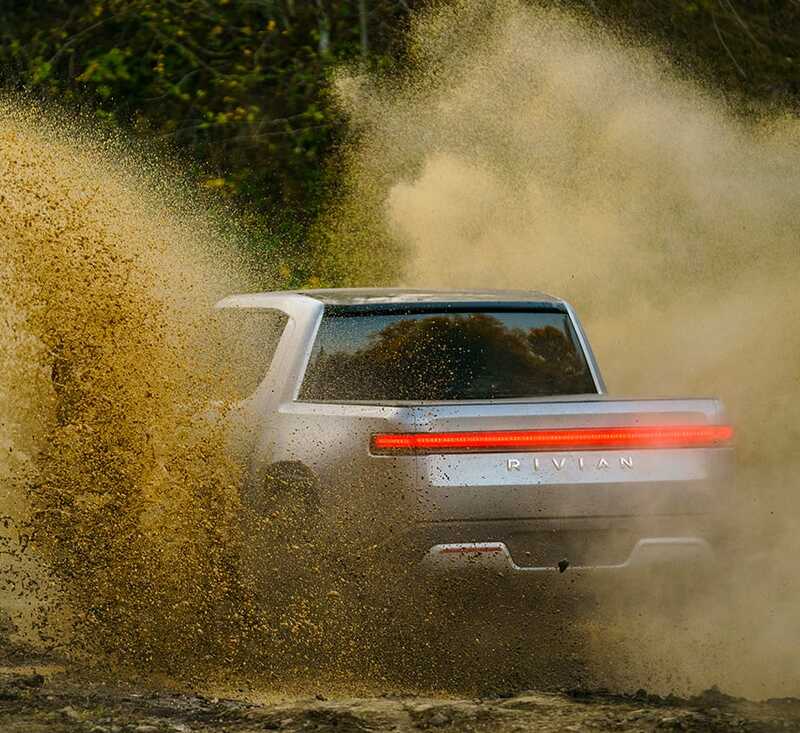 Founded by CEO and MIT grad RJ Scaringe, EV startup Rivian has been quietly operating for nearly a decade. 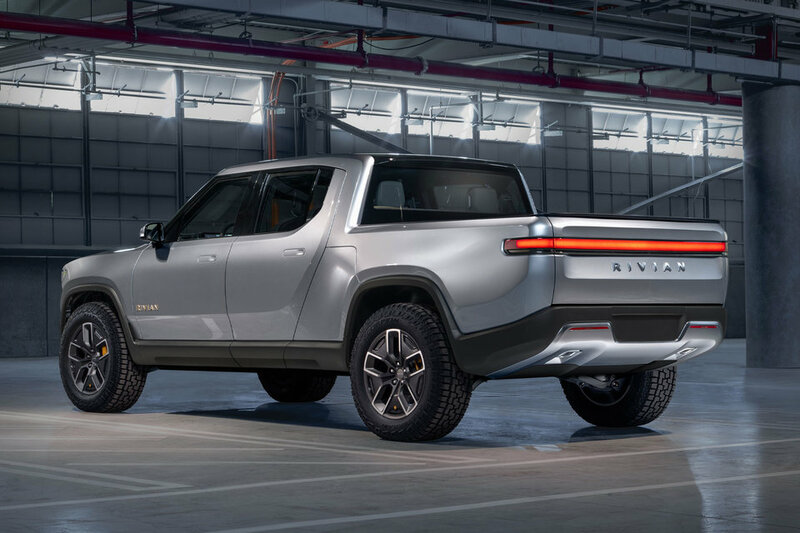 That time was spent developing their platform and securing funding mostly under the radar until Rivian purchased a former Mitsubishi factory in Normal, Illinois last year. 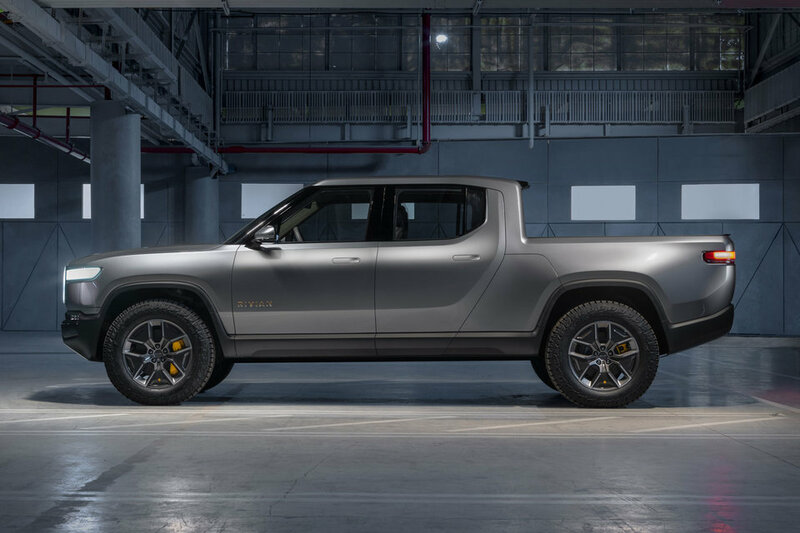 Unveiling their first model ahead of the 2018 LA Auto Show, the R1T is a four-door pickup that promises some of the best specs of any EV currently on the market to compete with gasoline-powered trucks. 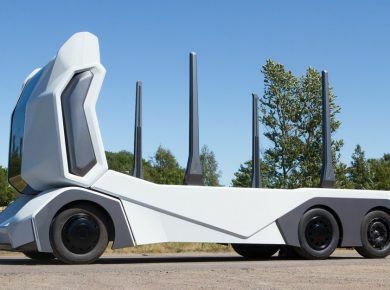 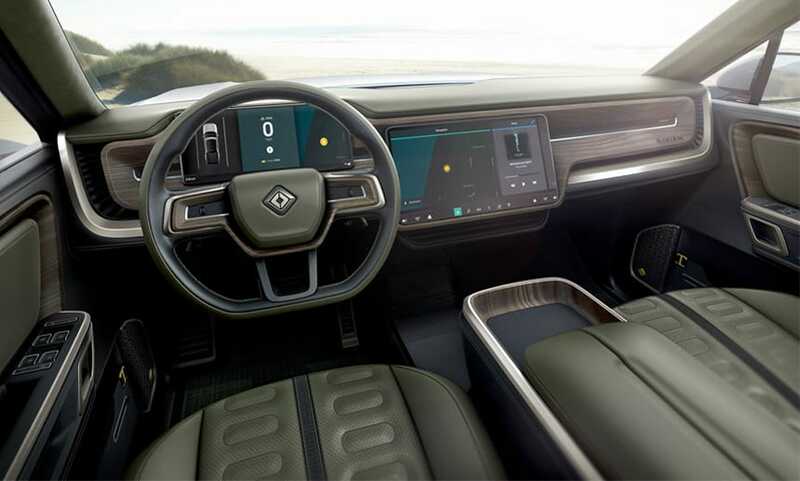 A 180 kWh battery pack good for 400 miles and a modular design that allows for upgradable hardware like LIDAR, radar, and GPS and over-the-air software updates for Level 3 autonomous driving will be available at launch. 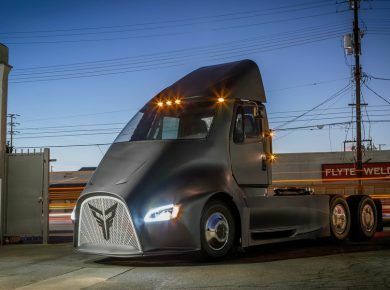 Higher-end models of the R1T will be sold initially, with lower-range versions coming shortly after launch. 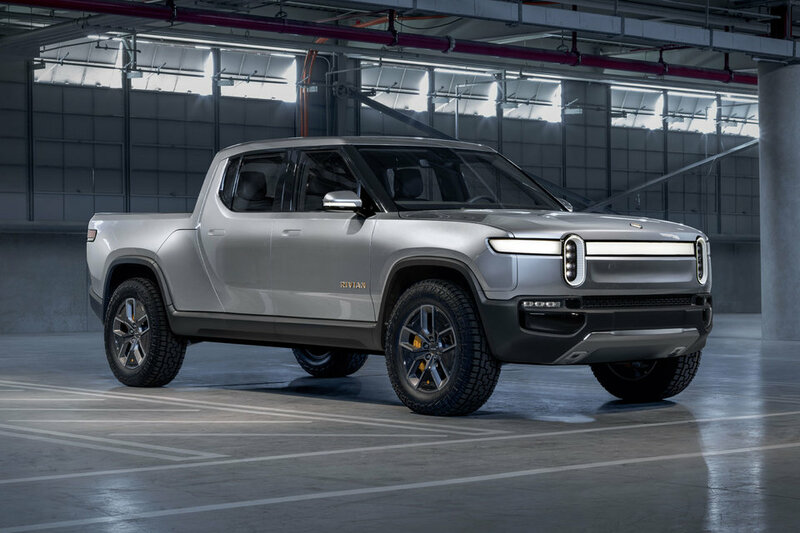 The R1T will start at $69,000 and a refundable $1,000 deposit secures one now. 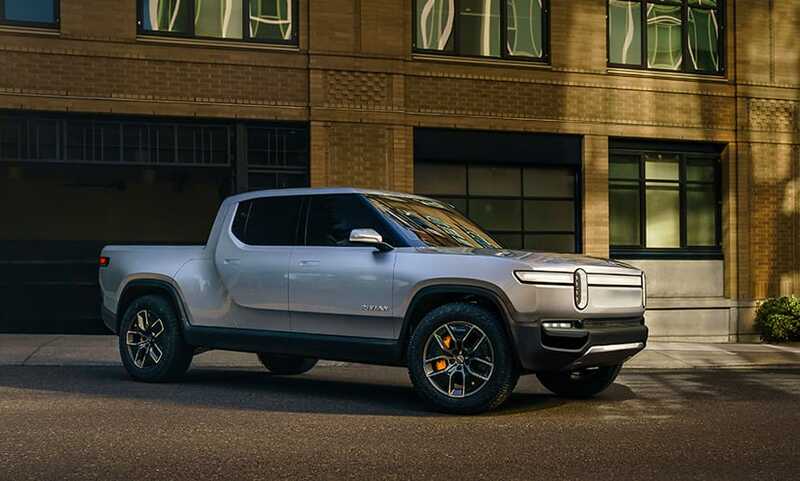 If you like this car you wil surely like 2019 Hennessey Goliath 6×6. 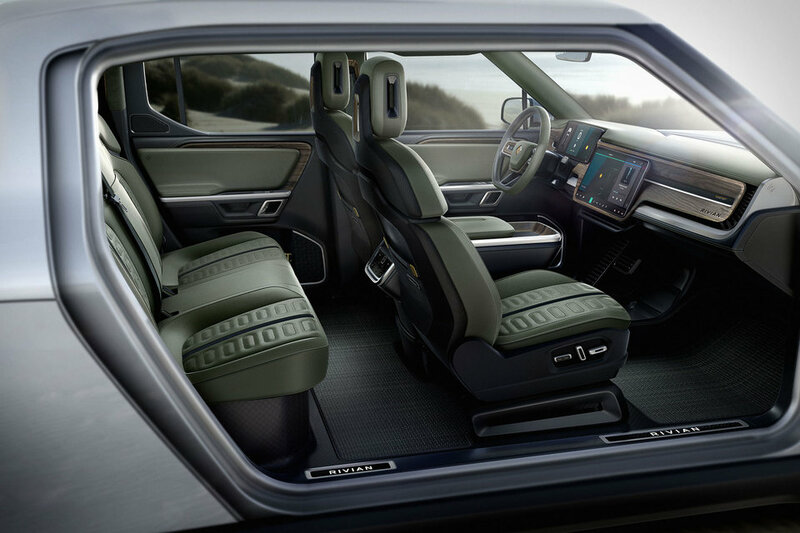 And don’t forget to check best concept cars from largest automakers.